Samuel Lynn Galleries Presents: Spring into Summer with work by Ray Phillips and Christy Lee Rogers. Christy’s photographs use water as the creative medium to experiment with spatial relationships and by incorporating techniques that over time have developed into austere, distinctive portraits. Resembling Baroque paintings and mastering the chiaroscuro qualities of Caravaggio, her subjects ben and distort; bathing in darkness, isolated by light. 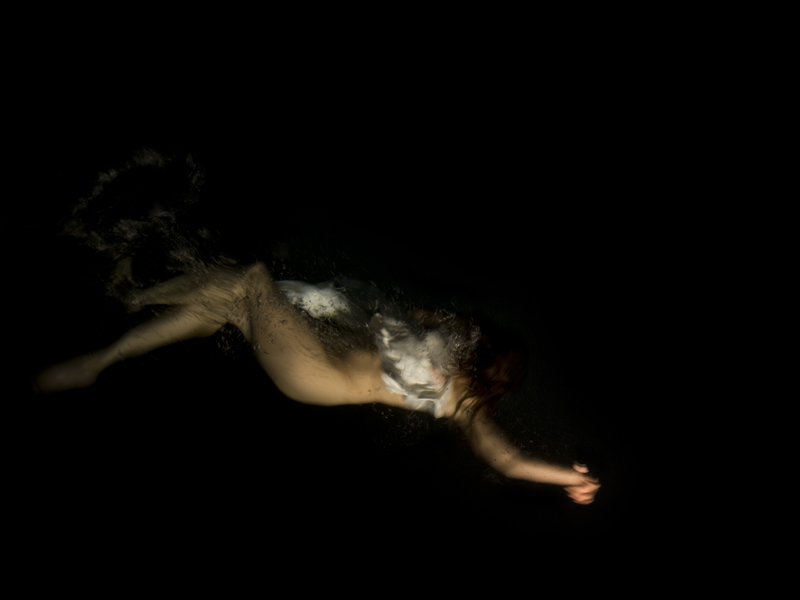 Christy Lee Rogers has exhibited throughout the US and Europe and her work is held in private collections throughout the world. She has been featured in international magazines, including Harper’s Bazaar, Art China, Eyemazing, Monaco Matin, Photo Technique and others.